Happy New Lunar New Year!! It is officially the year of the Fire Rooster and I hope that our endearing Fire Rabbit, G.O has a wonderful year ahead ~ his final year service. I also wish all of you who stop by the blog to check in on this countdown series (and other posts) an amazing year as well. One filled with happiness, health, prosperity, love and . . . patience. 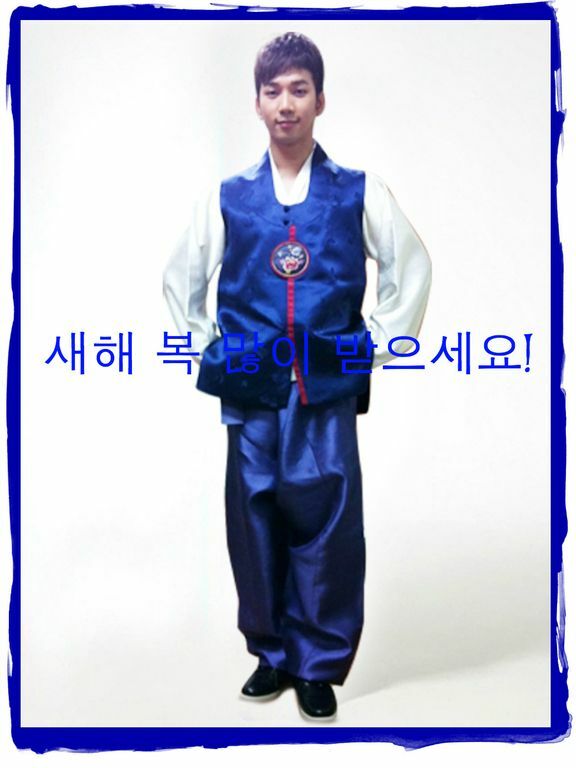 Here’s a thought: when the year of the Rooster ends ushering in the year of the Dog, the very next day, G.O will be discharged. Yes! The lunar new year for 2018 is 16 February, and our furry fire rabbit completes his service on 17 February 2018. I have a feeling there is going to be quite a celebration! 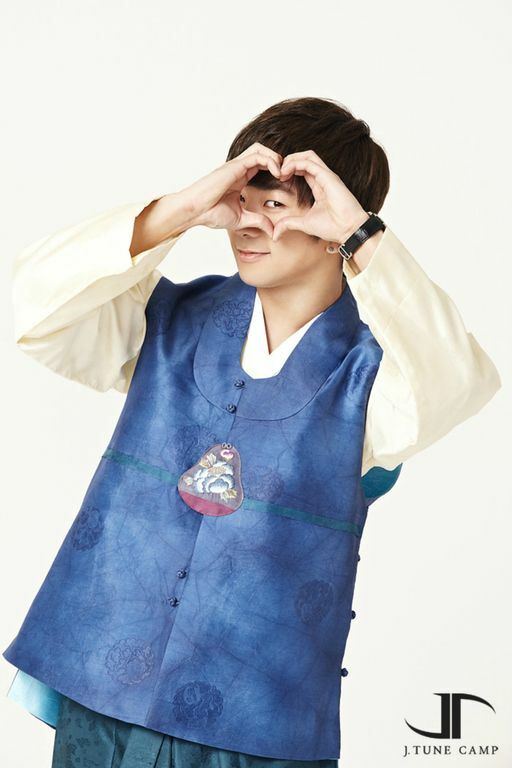 Categories: G.O Military Discharge, MBLAQ Musings, The G.O Files | Tags: Eastern Astrology, Fire Rabbit, G.O, G.O images, G.O's Military Service, Jung Byung Hee, Jung Byung Hee images, Lunar New Year 2017, MBLAQ G.O, MBLAQ G.O images, Year of the Fire Rooster | Permalink.